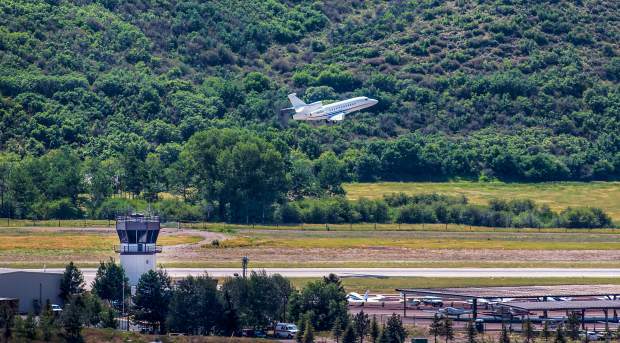 A contractor at the Aspen airport spilled more than 1,300 gallons of jet fuel Friday, though it was contained and did not reach water sources, an official said Monday. The spill occurred after an Atlantic Aviation employee failed to follow protocols and did not check a fuel tank at the fixed base operation area before he began filling it, said Jonathan Jones, Atlantic Aviation general manager. While it is difficult to estimate exactly how much fuel spilled, Jones said Monday his best guess was that it was about 1,325 gallons total. Rick Balentine, Aspen fire chief, said he did not know about the spill until he was asked about it Monday. “Something of this size, we should have been called immediately,” Balentine said, noting that fire officials will investigate what happened. 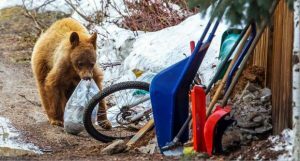 Pitkin County Sheriff Joe DiSalvo, whose agency also was not notified, agreed. 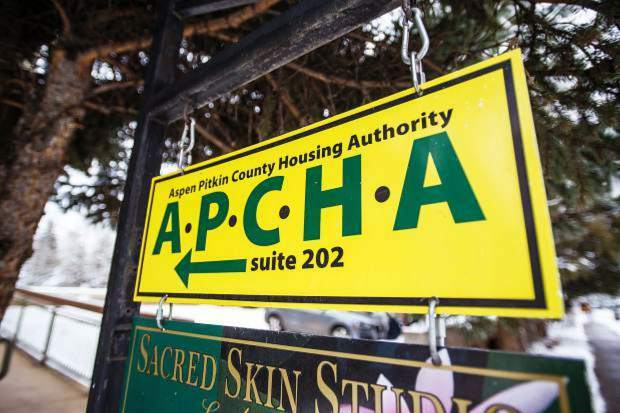 Karen Koenemann, Pitkin County public health director, said the county’s Environmental Health Department was not told of the spill, either. Estimates of exactly how much fuel spilled Friday morning varied widely throughout the day Monday and into the evening hours. Fil Meraz, director of operations at the airport, initially told The Aspen Times that 200 gallons spilled about 9 a.m. Friday as a tanker truck was filling one of the four 25,000 gallon fuel storage tanks at the airport’s fixed base operation area. However, Balentine said later that a report submitted to the state by Atlantic Aviation notes that “perhaps 1,000 gallons” of fuel spilled after a staff worker filling the tank didn’t notice it was full. The report says fuel escaped out a side vent, into rocks and soil and eventually onto an asphalt area, Balentine said. He declined to release the report to the Times. State regulations require petroleum releases of more than 25 gallons, including spills from fuel pumps, to be reported to the state oil inspector within 24 hours. Jones said the incident was reported Friday. 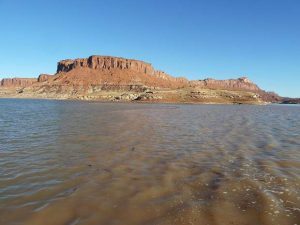 A spokesman for the Colorado Department of Public Health and Environment confirmed Monday the spill was reported. Later Monday night, Meraz explained that the 200-gallon number was the amount of fuel initially reported to airport officials by Atlantic Aviation. Upon further investigation, Meraz said he learned that 200 gallons was the amount that was cleaned up, though the semi-truck fuel tanker actually emptied far more fuel. Jones said he didn’t know where the initial estimate of 200 gallons came from. It may have been the amount of fuel that spilled out of the fuel tank containment area and onto the road where fuel trucks park and was cleaned up by an emergency hazmat team from Grand Junction, Jones said. The remaining 1,125 gallons soaked into the containment area of the tank farm and will need to be cleaned up by another, non-emergency hazmat team as soon as possible, he said. The emergency hazmat team checked the storm drains and confirmed that fuel did not reach any water sources, he said. The jet fuel spilled into a containment area designed to handle fuel spills, Meraz said. The rocks and soil in the spill area will be cleaned up and replaced by Atlantic Aviation, he said. Meraz characterized the spill as “medium”-sized and said he’s never seen a similar situation in 25 years of working at the airport. At $7.90 a gallon — the price listed by Atlantic Aviation for jet fuel Monday — the 1,325-gallon spill was worth $10,467. The federal Environmental Protection Agency does not have to be notified of fuel spills unless they enter water ways, said Lisa McClain-Vanderpool, a spokeswoman in Denver.